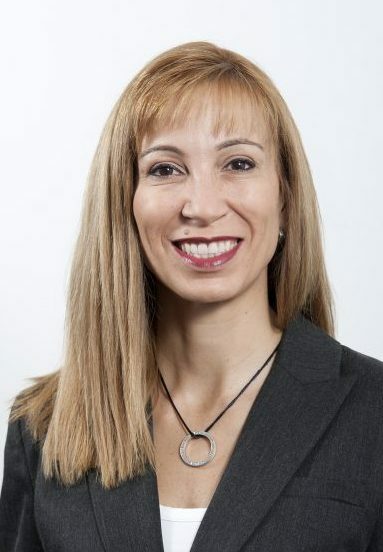 Anne De Luca (BAppSci) is co-founder and Director of a local Australian CRO, responsible for the oversight of trials in Australia, New Zealand and South East Asia. She began her career as a medical scientist within a hospital setting, and has over 20 years’ experience in clinical research, working first as a study coordinator then as CRA, Project Manager and Clinical Operations Lead. Anne has worked extensively with CROs and pharmaceutical companies to attain a broad range of experience throughout the clinical research arena. Anne’s clinical expertise is primarily in Oncology, and she has established a strong network of sites and specialists through-out the Asia Pacific.